Jahi Releases Latest MV & Single, “Here We Go Again"
“We don't hate nobody because of their color. We hate oppression,” once said Bobby Seale, co-founder to the activist group Black Panthers. Resonant to the boldness is those words, PE2.0's Jahi recently released his latest single “Here We Go Again,” complete with backing visuals to go along with it. The tune showcases the first single featured off of Jahi's 12th album, OceanView On Microphone. The video was filmed inside the Oakland Museum of California's Black Panther Exhibit. 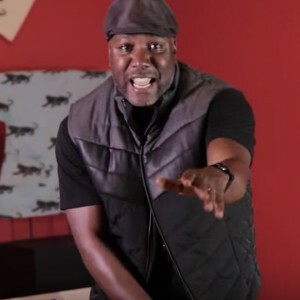 Jahi comes from the highly-praised PE 2.0, which was created by Public Enemy frontman, Chuck D.
Barclay Crenshaw, who has earned international recognition in the house music world under the moniker Claude VonStroke, has finally honored his inner desires of making good old fashioned Hip Hop. 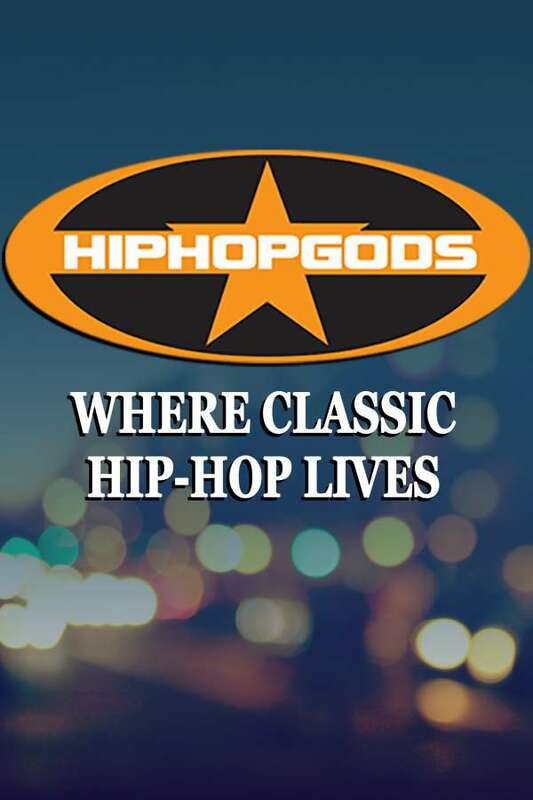 After dropping the Transmission 001 mixtape featuring The Cool Kids and A Tribe Called Quest, he followed up with his self-titled full-length, which features album highlight “U Are In My System” with The Cool Kids. 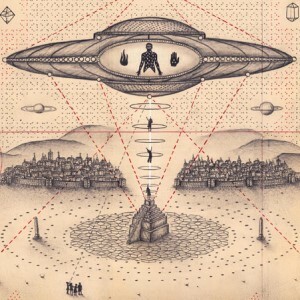 The 10-track project also boasts guests spots from The Underachievers and Mr. Carmack, and is pure evidence of his love of electro-influenced Hip Hop. The busy Los Angeles-based producer, who also owns Dirtybird Records, had a few moments to discuss his reinvention, childhood and why he left the Bay Area. Although relatively unknown, MC Siimba Liives Long managed to gain the attention of Vice/Noisey, who marveled as his safari-esque aesthetic. The fact of the matter is, Siimba is making incredible Hip Hop music and tapping into his experiences living in New York, New Jersey and Ethiopia to stand apart from the sea of rappers out there. 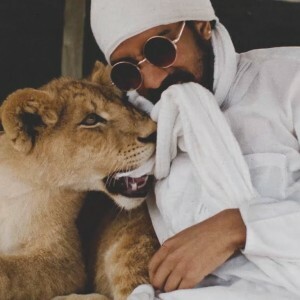 Known for frequently posing with majestic creatures of the jungle, including lions, Siimba often uses them for props in his videos and is clearly influenced by his time in Africa. As he prepares to release his forthcoming project, Zemenay's Gemiinii, the Brooklyn-based artist had a few brief moments to talk about killing the lames, learning to rap in Ethiopia and how he uses his music as therapy. 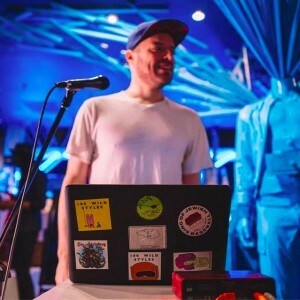 New York native Leon Michels of El Michels Affair carved out a monumental task for himself when he decided to recreate Wu-Tang Clan’s classic debut album, 1993’s Enter The Wu-Tang (36th Chamber), as the all-instrumental album, Enter The 37th Chamber, a sonically unique adventure into uncharted territory. 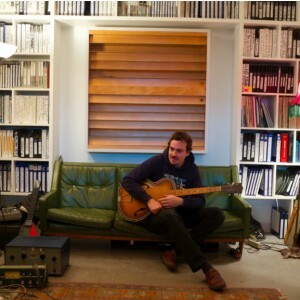 Michels has, once again, revisited the idea with a sequel to the original 2009 album with Return To The 37th Chamber. The first single, “Tearz,” features contributions from legendary soul singer Lee Fields and The Shacks. In the RAPstation Interview, Michels opens up about his inspiration behind the record, discovering Wu-Tang and what RZA had to say about the first album. Up and coming New Orleans MC Alfred Banks has endured one of the most difficult periods of his life. 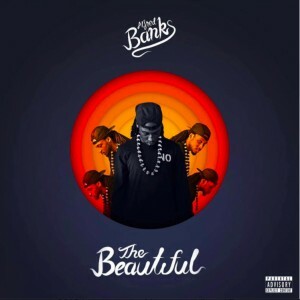 After losing his 33-year-old older brother to suicide, he took his pain and turned it into art, namely the brooding new track, “The Funeral Of Orlandas Banks.” The emotionally charged song kicks off his forthcoming project, The Beautiful, which addresses his brother’s schizophrenia, the emotional response Banks had to his death and the subsequent lessons that come with tragedy. Banks shared a trailer for the album, which recounts the moments after he had to leave his brother’s funeral early to perform for a contracted show.